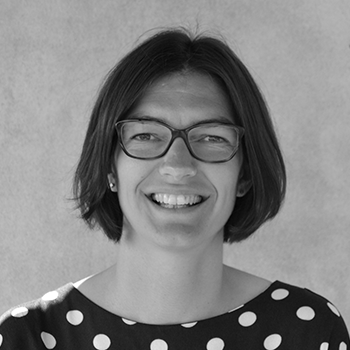 Lise is a Senior Analyst and specialised in business and regional development in the Nordic region. She is experienced in developing and implementing analyses, mapping studies and evaluations at Nordic, regional and local level. She is particularly competent in qualitative methods, comparative case studies and policy analysis. Lise has in-depth knowledge of the management and implementation of the EU Structural and Investment Fundsthrough her involvement in several European studies and evaluations at programme and project level. Previously Lise has worked as a researcher at Nordregio, a research institute under the Nordic Council of Ministers and as an independent consultant.